All our Services are now streamed live on our Facebook page. Look for the Heart surrounding Summerville. 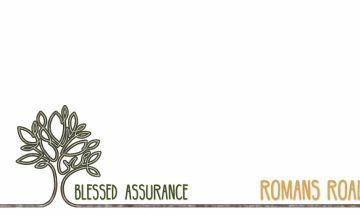 Join us at 5:30pm for a fellowship meal. Children of all ages are welcome to be in our service. on going deeper in Bible Study. 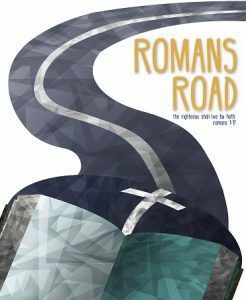 Join us Sunday morning for our Romans Road series.